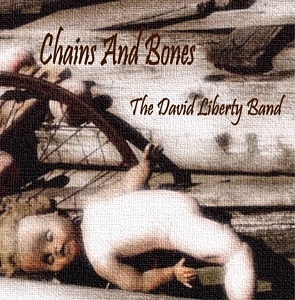 David Liberty's songs may have good tunes but the real focus is on the vocals and the lyrics in particular. The lyrics arent the usual love songs or other light topics but are more thought provoking or introspective. In "X and Y" he sings about the battle of the sexes, while "Protest song" is almost self explanatory. With these sort of lyrics it's particularly nice to see them all printed in the packaging as you can read them at leisure. In "The apple" the vocals are particularly good with a Roy Orbison feel to them at times. In other songs they've got quite a different sound which takes a bit of getting used to but once you do then you really start to enjoy the songs. A very good album that's certainly worth a listen.